Yokohama High School’s head coach Motonori Watanabe stepped down after nearly five decades. When the Yokohama High School baseball team fell to Tokai University Sagami High School 0-9 in the final Kanagawa Prefectural qualifier at the Yokohama Stadium on July 28, 2015, it marked an end of an era in the history of Japanese high school baseball, which celebrates centennial this year. 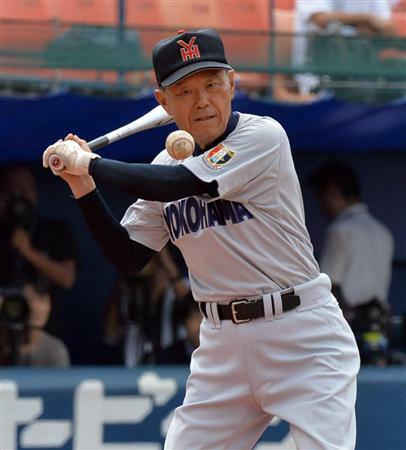 Legendary manager Motonori Watanabe (70) retires after the astonishing record of his involvement in the spring and summer national championships at the Koshien for 27 times, having won first place 5 times since after he arrived at Yokohama High in 1968 at the age of 24. He has also coached numerous star players, including Daisuke Matsuzaka of former Boston Red Sox. The 97th National High School Baseball Championship starts on August 6 for 15 days in Koshien participated by 49 teams.